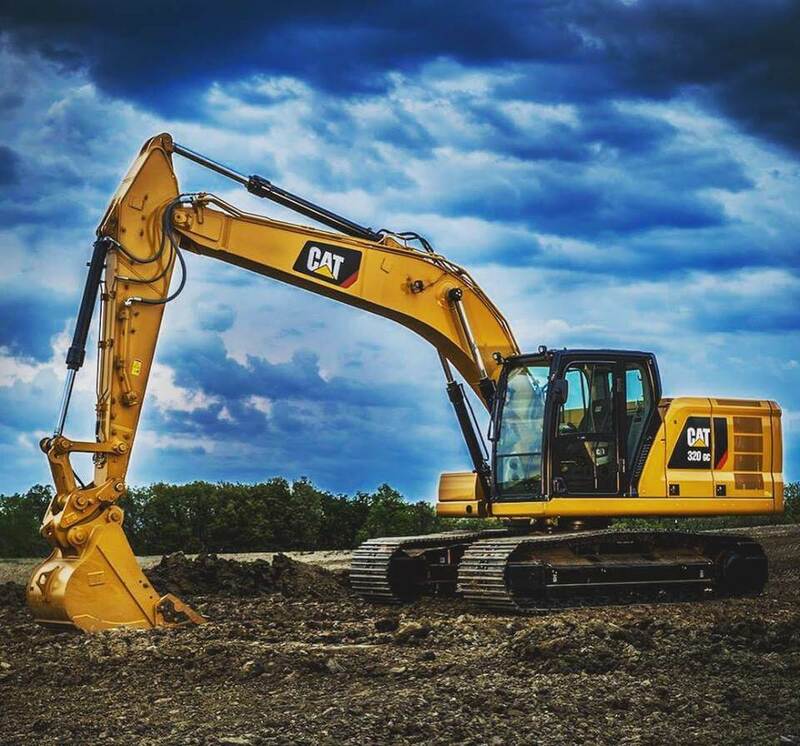 Backhoe Operator required for on going work in Newport. Must be a final trim operator. 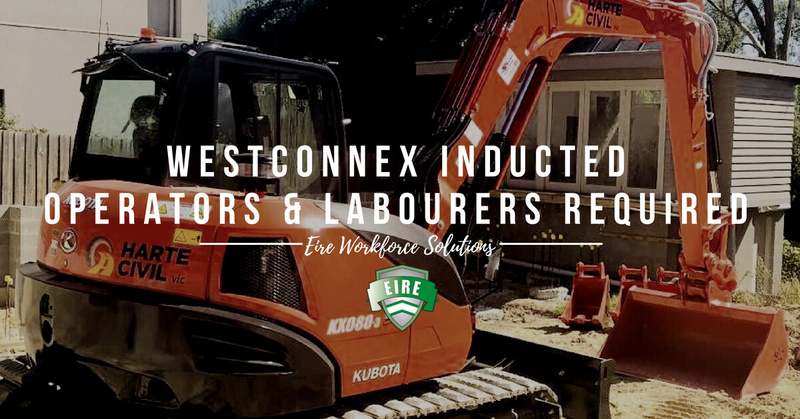 Eire Workforce Solutions require a Backhoe Operator in Newport, Melbourne. This is a large civil site with month of on going work. 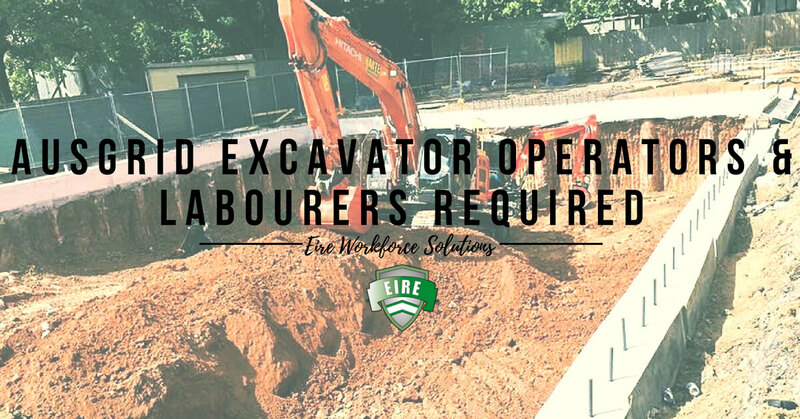 Eire Workforce Solutions require an Excavator Operator in Newport, Melbourne. This is a large civil site with month of on going work. 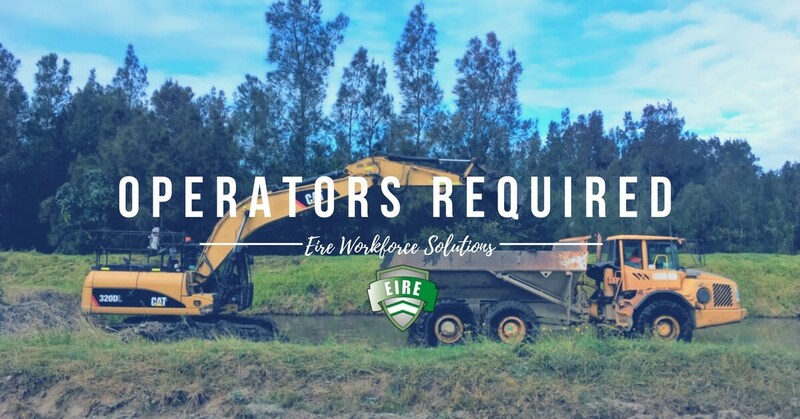 Eire Workforce require a very experienced plant operator with experience on some of the following machines: Bulldozer, Roller, Front End Loader, Dump Truck, Excavator and Compactor. Flexibility to work on a number of different machines is highly desirable but we may be able to accommodate a single ticketed operator. Civil construction and Landfill/Quarry experience would be desirable. 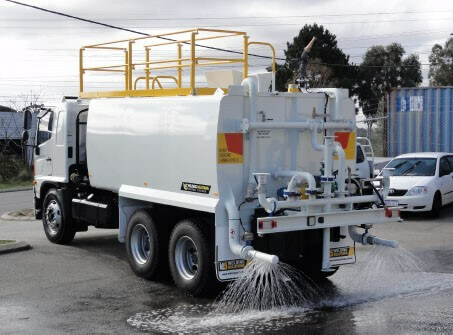 The work will be in the Western Suburbs. We are paying very high rates plus super and penalties for this position. 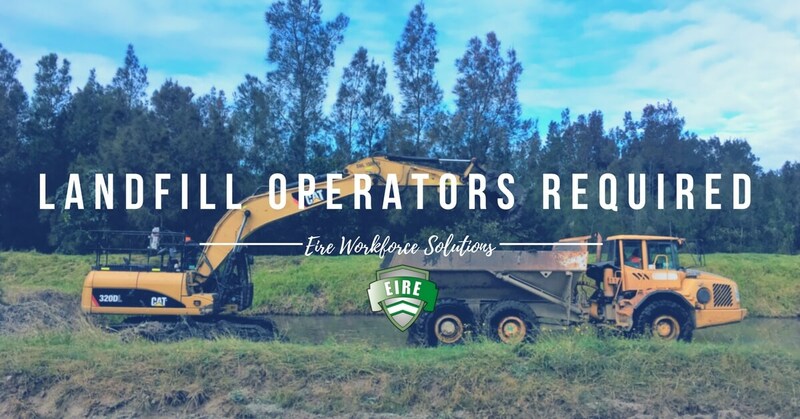 There is work well into 2019 with full time hours and 6 days per week.